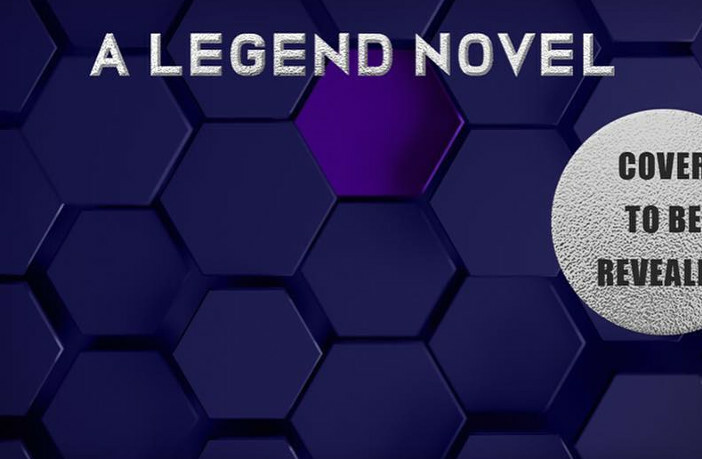 Legend and Warcross author Marie Lu just revealed the title for the fourth novel of the Legend series, and we are living for it! If you thought Champion was the final book of the Legend series, well, you were right, but only for a spell. Granted, it’s been quite a long spell as Champion was released in 2013. And author Marie Lu has been busy pushing out other amazing books, like The Young Elites and Warcross, since then to probably give much thought to continuing the world she created so long ago. Or so we thought! The announcement was made last October that she had made a deal with Roaring Book Press for a 4th Legend book along with a new sci-fi/fantasy series as well. Of course we’ve loved everything that Marie has put out, and we’re excited for her new series, but we just have such joyous feelings about the 4th book of Legend that we’ve been waiting anxiously to hear more about it since the announcement was made. And so, now we have it directly from Marie’s Instagram account! 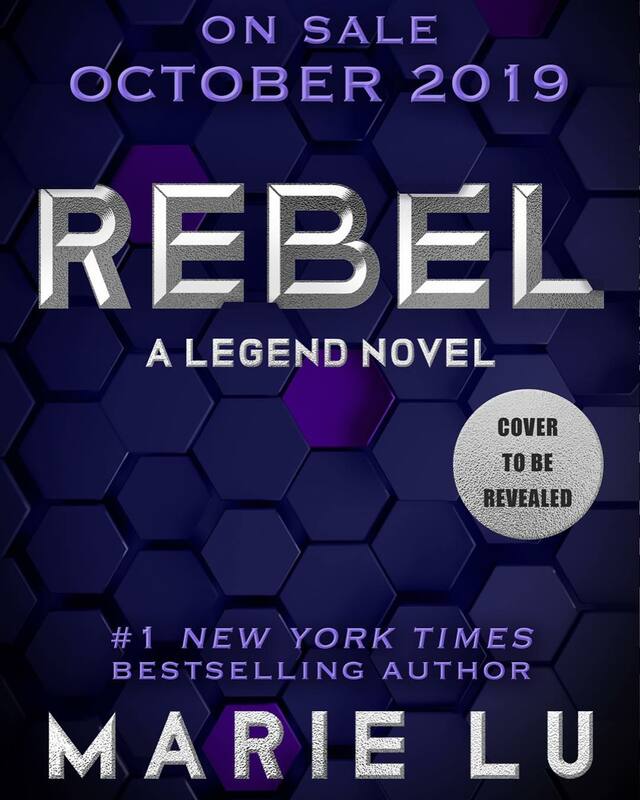 The title of the fourth Legend book is going to be… REBEL. Marie had been thinking about this for awhile, and we don’t really blame her. The story of Day and June still lingers in our thoughts as well, especially with the way Champion ended in the epilogue. We had our own vision then of what would happen between them after that point, but even so, we want the canon, and we’re finally getting it! Who else is ready to get back into this world? Comment below!